GO Public Schools is supporting Proposition 55 (Prop. 55) because we believe all students deserve a quality education that prepares them to succeed in college and careers. We know that it is critical that we invest in the educational experiences of all young people today in order to ensure that they thrive tomorrow. This November, we have the opportunity to demonstrate our commitment to our students and teachers by voting YES on Prop. 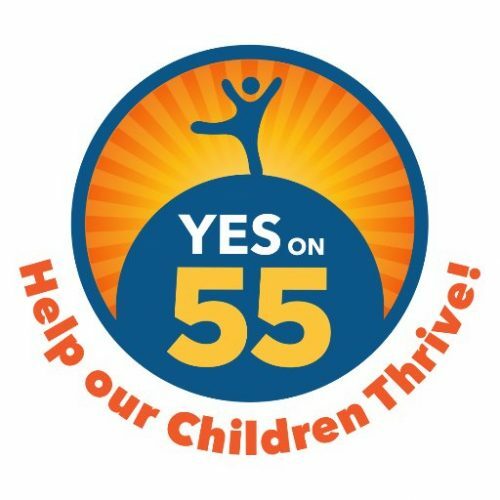 55, the California Children’s Education and Health Care Protection Act. 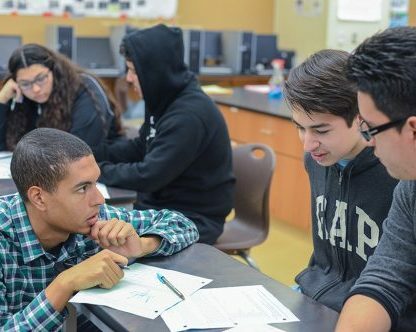 In 2012, California voters approved Proposition 30, a sales and income tax generating about $6 billion every year to fund K-12 and community college education. Its renewal, Prop. 55, would maintain — not increase — this tax on the wealthiest Californians and help fund public education in California. Prop. 55 ensures that these funds go directly to school districts and classrooms that need them most, and has accountability requirements to ensure the funds are spent responsibly. During the recession, our schools lost billions of dollars of funding, shortchanging our students and educators. Prop. 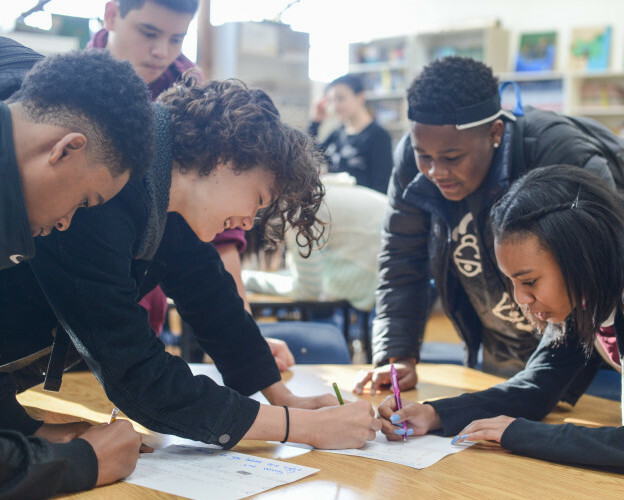 55 will protect students and schools from returning to an era of teacher layoffs, higher tuition at community colleges, overcrowded classrooms and cuts to other interventions that help close achievement gaps — a step backwards. Let’s do justice to the next generation of creators, thinkers, and leaders by supporting their public education now. GO stands in solidarity with hundreds of organizations in supporting Yes on Prop. 55 including the California Teachers Association, League of Women Voters of California, ACLU of Northern California, Education Trust West, Children Now, and Advancement Project California. Join us! Vote YES on Proposition 55.